For the second year in a row, Straight Talk Wireless is raising money to help grant a sick child’s wish through Make-A-Wish. Last year’s program, “Give a Minute, Help Make-A-Wish” was so successful that they reached their $1,000,000 donation mark and are looking to repeat that this year. Every Saturday in September, for each perseon that visits their participating local Walmart and takes just a moment to learn more about Straight Talk, the company (Straight Talk) will donate $1 to Make-A-Wish. Sounds simple enough, right? Well if you don’t live near a Walmart, when you share the video on straighttalkwish.com, Straight Talk will donate $1 to Make-A-Wish, up to $100,000! You don’t even have to leave your house for this donation to happen! 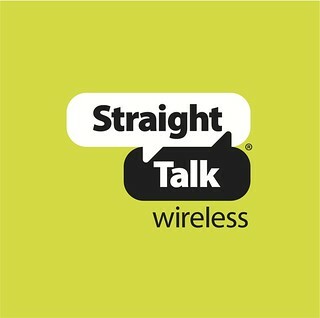 Straight Talk will be donating a minimum of $500,000 to Make-A-Wish and up to $1,000,000. I hope that you’ll help share the video to make a difference, especially if you aren’t close to a participating store. It’s a great cause and such an easy way to help Make-A-Wish get the donations! Great idea! I hope your week goes well!